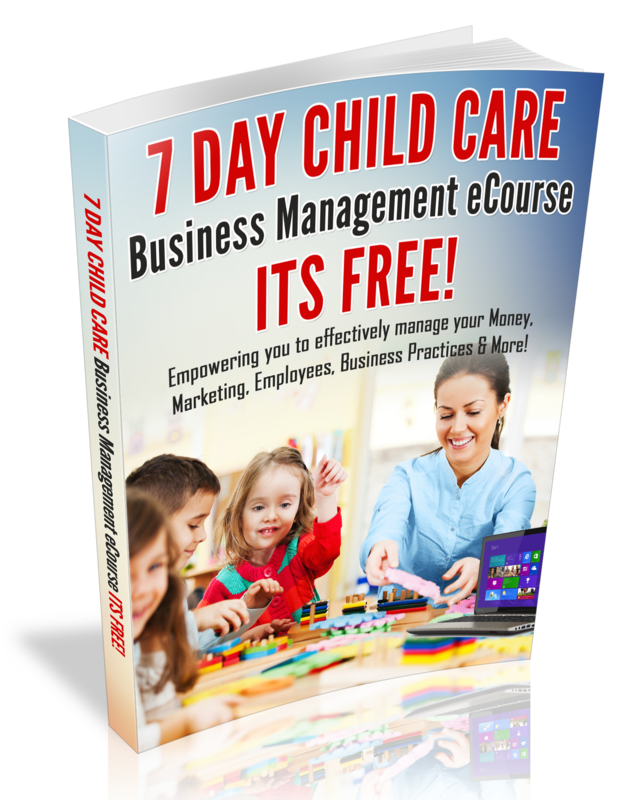 What Does Your Child Care Business Have That Parents Need or Want? I have recently been fighting a really bad cold and cough. In fact, my goal is to nurture my body back to health by only consuming what my body needs, some nutrition. Furthermore, this means that I have been looking for supplements that have what I want. Moreover, today I want to inspire you to think about creating a Child Care Business that has what parents truly need or want for their children. Do you know what your parents really want? Have you asked them lately? The secret of a successful business is this one thing: Offer a service or a product that your customers want or need! Check out this spontaneous video that I recorded as I sat at my Kitchen table. Be sure to leave your comments below!